We've just reached 10 Years of serving our customers the best value for Handguards, Optics and other rifle and shotgun accessories. Based out of beautiful Southern California, our team has worked hard in creating new and innovative products at the lowest prices online. Now as we hit our second decade we are more committed as every towards that goal and have been building an experienced team to see it happen. Our best selling item, the Carbine Drop-in Quad Rail, has sold over 20,000 units and has never had a price increase in 10 years. Our store started with just 3 products in 2008 and now has over 180 items made by our facilities and partners. We were the first company to offer a scope with First Focusing Plane technology for under $200. 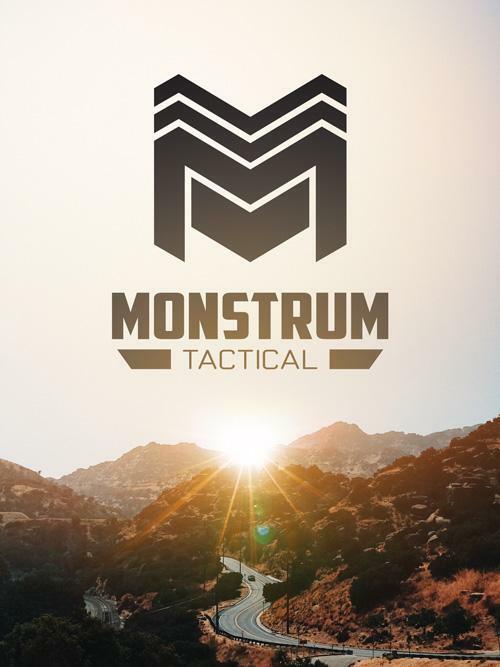 Our founder started working at gun shows before turning Monstrum into a major manufacturer and supplier.